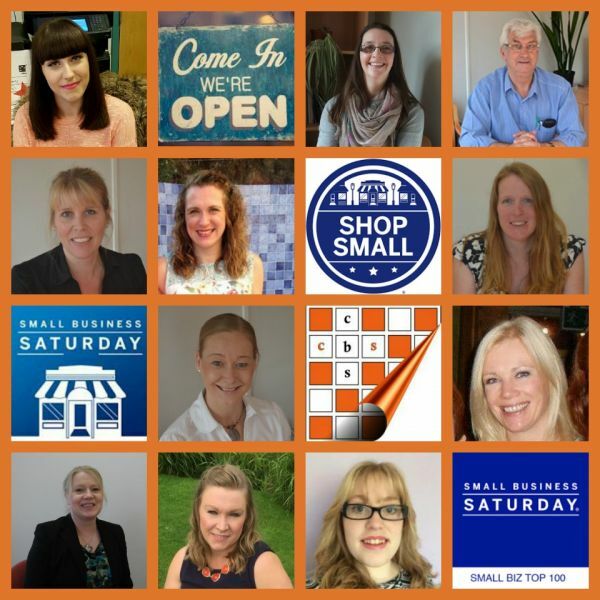 A small accountancy, business advice and payroll business in Sileby, near Loughborough, has been named among the 100 small businesses in the UK to be celebrated by Small Business Saturday, the campaign that culminates in the UK’s dedicated day for small businesses on December 3rd. Central Business Services, which was established in 2003, specialises in helping new business start-ups get off on the right foot with their planning, growth and necessary compliance work. It will now be among the select number of businesses to be featured by the campaign one per day for the 100 days leading up to Small Business Saturday itself. The business now has a twelve-strong team drawn from a variety of backgrounds and with a range of expertise. “We are committed to ensuring that all sorts of businesses in our local area have access to the best business, commercial finance and legal advice possible. This means that small business owners have more time to get on with actually running their business and enjoying their precious time off,” explains founder John Perry. To learn more about the Central Business Services team and the work they do visit www.centralbusiness.co.uk the website is packed full of useful information for all small business owners or those considering starting out in business.